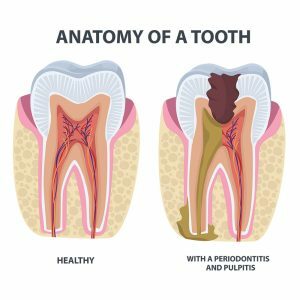 Restorative dentistry is the diagnosis and management of teeth and their supporting structures, including bone and soft tissue, to restore function and aesthetics to our patients. To fix problems such as missing or damaged teeth and restore proper function, restorative dentists will utilize dental devices including crowns, bridges, dentures, overlays, and dental implants. 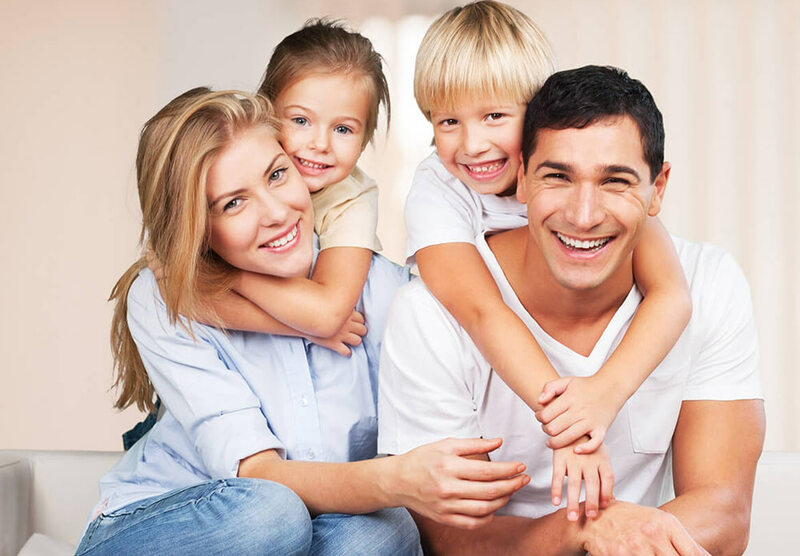 In addition to restoring a patient’s oral health, Advanced Family Dentistry can also create enhancements to a patient’s appearance with Cosmetic Dentistry. We know your time is valuable, that’s why we have invested in the latest and greatest technology allowing some cases to be single trip visits. No leaving with an embarrassing gap in your smile. 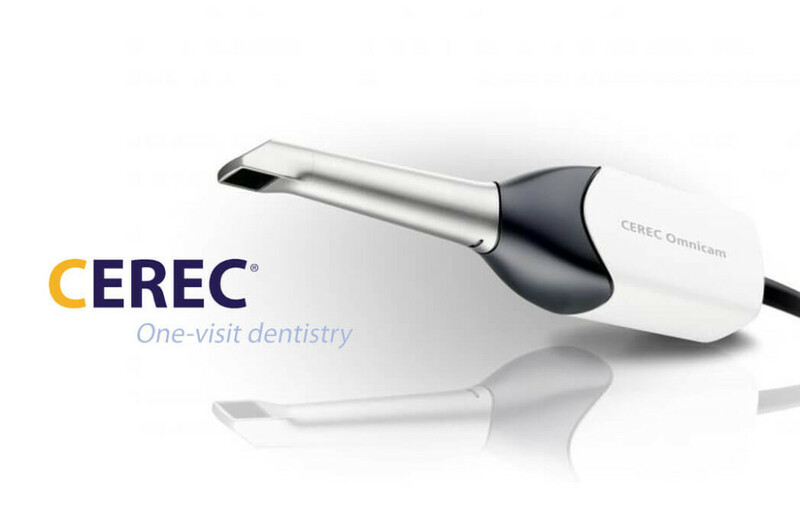 With CEREC and Omnicam, your restoration is made in just minutes!